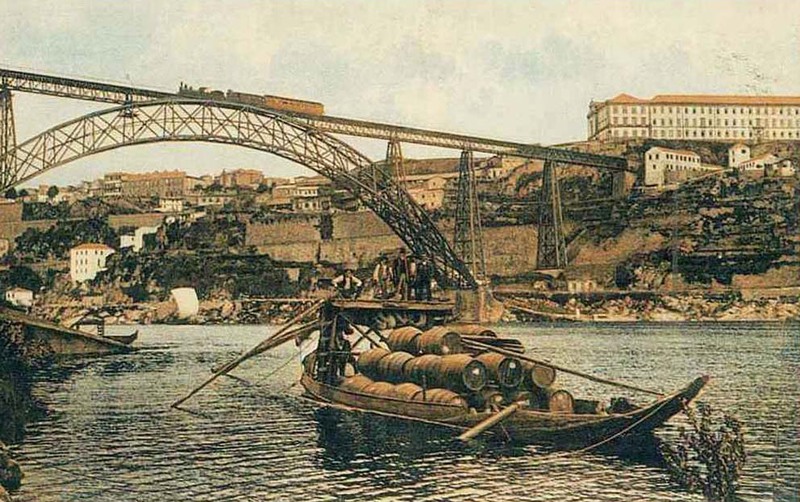 In 1756, a royal Portuguese charter for the Douro Wine Company defined the wine production areas of the Douro valley, effectively establishing the world’s first regional appellation, or government regulated growing area. 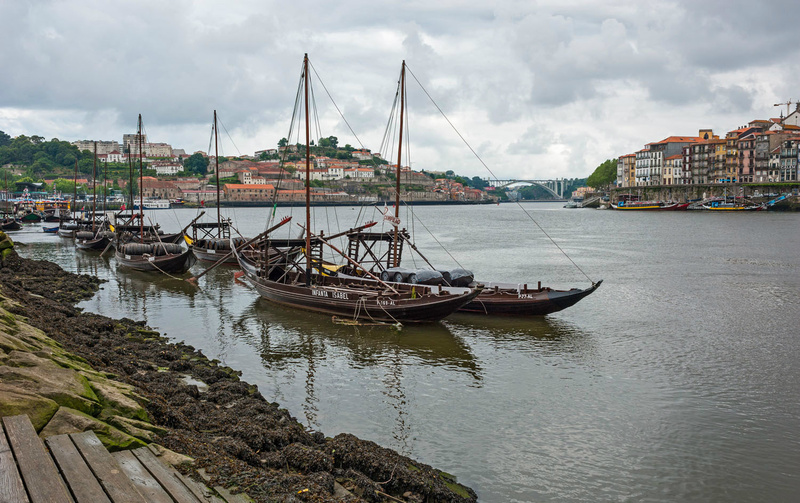 Long known as the epicenter of Port wine production, the Douro has in recent years established itself as a serious table wine appellation in its own right. 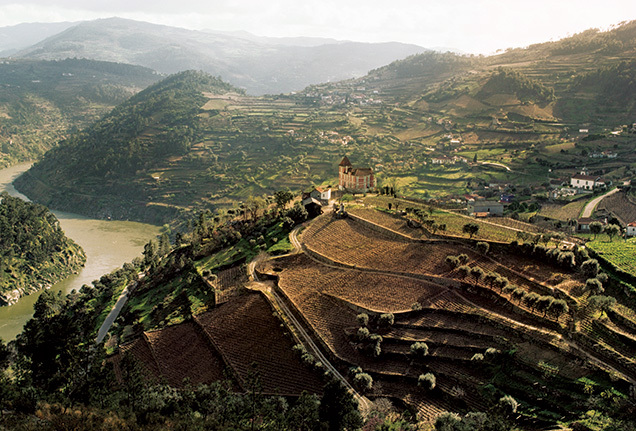 With 45,000 hectares of terraced vineyards providing a breathtaking landscape, the Douro is now among the most exciting wine growing regions in the world. Rabelo is a project that unifies 20 different tiny, independent Quintas in the Douro Valley as an exposition of the breadth of this terroir. 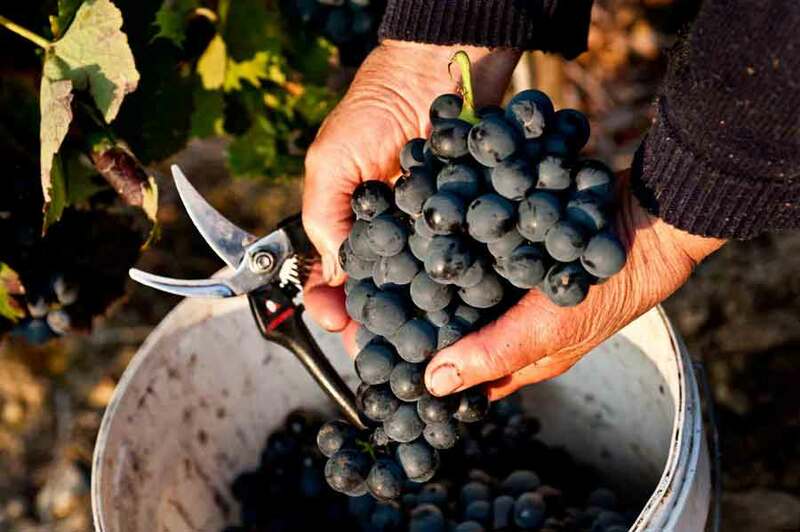 In partnership with the Lavradores Feitoria (Growers’ Assocation), and using only indigenous varietals, Rabelo’s reds evoke the sun-ripened fruit and lush textures of the Douro. Spanning the different growing areas, the wines of Rabelo are able to offer highlights from each subzone of the appellation - Freshness from Baixu Corgo, richness from Douro Superior, and minerality from Cimu Corgo. 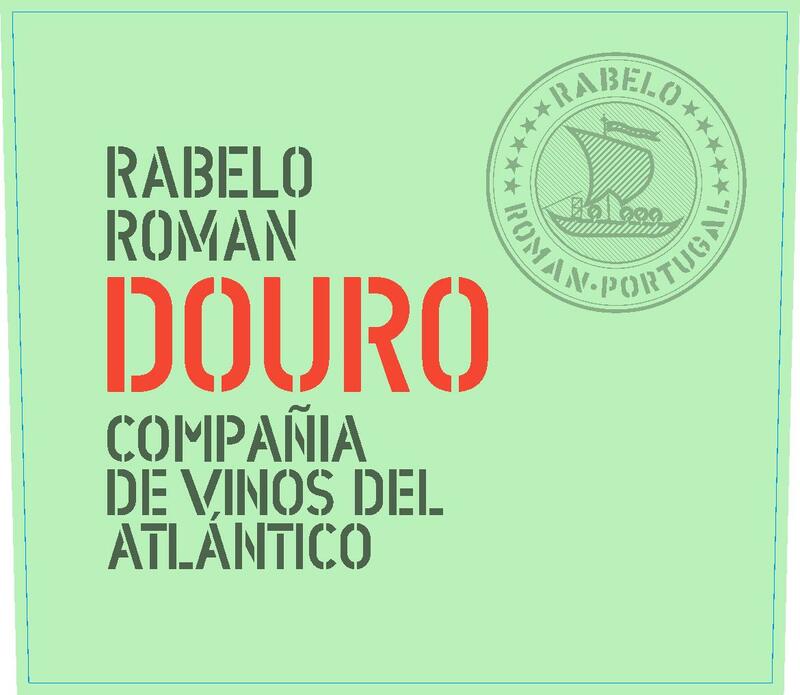 Rabelo Cuvee Roman, referring to the long history of Roman influence in the Douro, is a handselected blend meant to give a picture of the archetypal Douro red. 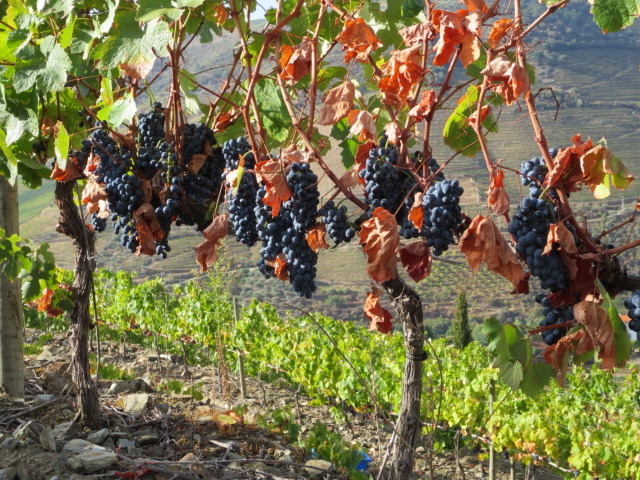 Using only indigenous varietals, the Roman showcases the best of every Douro subzone. Rabelo Cuvee Roman shows a freshness that pairs equally well with grilled or roasted meat as with roasted poultry and sharp cheeses. Fermented entirely in stainless steel. Aged 50/50 in stainless steel and used French oak for 10 months. Rabelo’s holdings span the length of the Douro Valley. Vines planted 1960-1985 to schist with varying altitude due to the different estates from which they are sourced. The climate is continental, with significant diurnal-nocturnal temperature differences – as much as 35 degrees during the growing season. Rainfall averages 600mm/yr. Temperature April-October is 67.4 degrees Fahrenheit. Ruby-garnet. Clean, pure fruit dominates the nose, with black raspberry, plum, and cassis leaping from the glass. On the palate, fresh and fruit forward, with lingering spice and minerality, balanced acidity and soft, well integrated tannin providing structure.